The LISEF promotes three science research fairs throughout the year. Since 2005, LISEF has been hosting the Charles Duggan LISEF for high school students, which is a competition for the most advanced high school projects. The participants in this fair have a chance to present to professionals in their subject areas from local universities, scientific institutions and professionals in the field. Currently, this fair is held over two days. 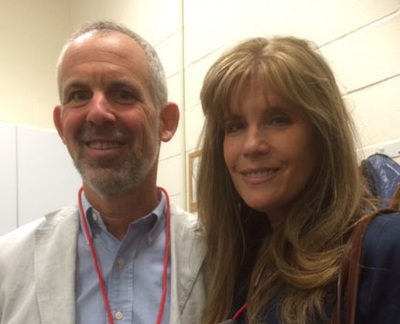 On the first day, all students present their work to, at least, two judges. Individuals and teams compete within the same cate- gory. At least twenty-five per cent in each category are selected to participate in a second round of judging on day 2. Participants’ scores on both days, along with the number of judges they have had at each round, are used in a formula to determine their ranking within cat- egories for the final determination. 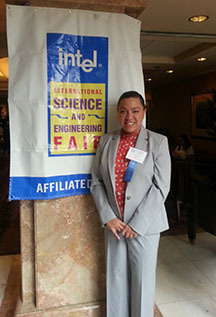 First place finalists in round two advance to the International Science and Engineering Fair. The number of schools participating in this fair has grown from 50 to 70 schools throughout Long Island. The LISEF hopes to see as many as 100 schools participating within in the next few years. One area which has seen a growth in entries is Animal Sciences. 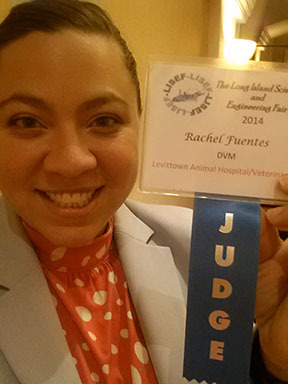 LISEF asked LIVMA to help find volunteer judges to participate in the Animal Sciences area. 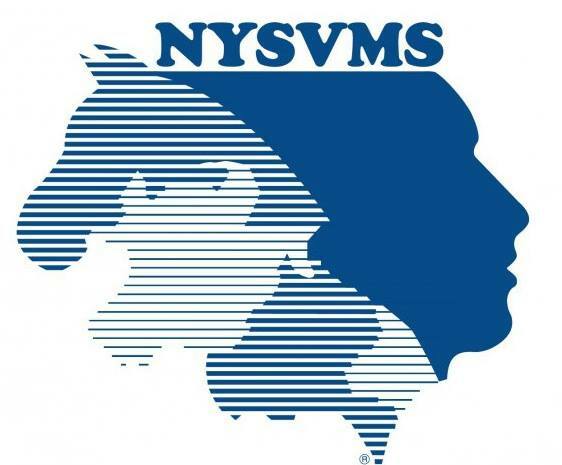 LIVMA sent e-mails to member veterinarians asking if anyone could participate and Dr. Fuentes volunteered. “Judging at the Long Island Science and Engineering Fair was a great experience. I was impressed by the talent and knowledge these students posses. 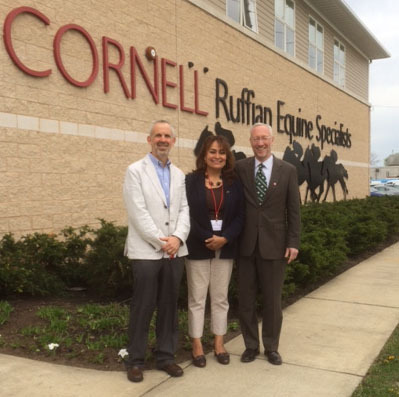 It was an honor and a privilege to be part of this event,” said Dr. Fuentes. 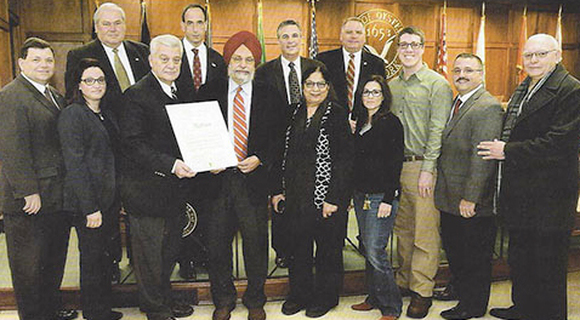 Town Supervisor John Venditto (third-left) and members of the Oyster Bay Town Board recently recognized Dr. Surinder Wadyal for his dedication to the Town Animal Shelter. Dr. Wadyal retired after more than 30 years of service to the animals that passed through the Town's facility. Also on hand to recognize his services were Town officials Councilman Joseph G. Pinto, Councilwoman Michele M. Johnson, Receiver of the Taxes James J. Stefanich, Town Clerk James Altadonna Jr., Councilman Joseph D. Muscarella and Councilman Anthony D. Macagnone.